Am I a good HT candidate, and if so, who do you recommend seeing? 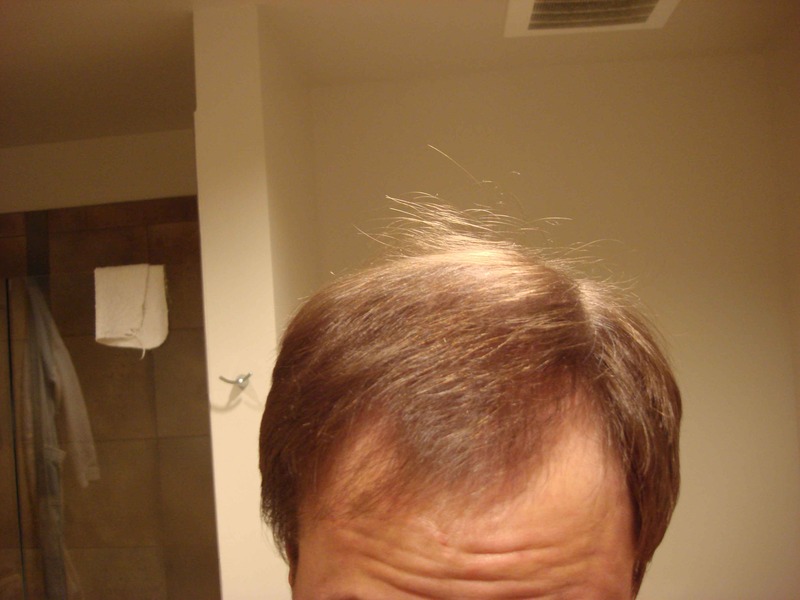 been on finasteride for 8 months which seems to have shed some weaker hairs and kept a lot of the strong ones. Father is a Norwood 5/6 - pretty much where you can see me going, high sides and back with hair. 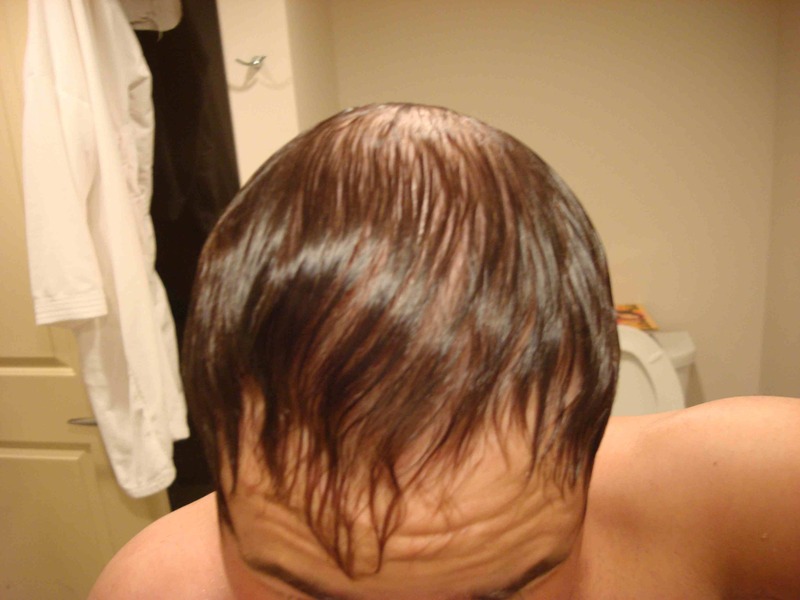 I have medium-fine light brown hair, but a pretty good amount of it in back and on the sides. Been losing hair since late teens, now in late 20’s. What can I expect from a HT? I’m pretty tired of this curse, and really ready after years of thinking about options what and when to do something. Hopefully finasteride will stabilize further loss from my back and sides, and keep what healthy hair is on top, this is my plan at least pre- HT. Should I go for it? If so, who do you recommend? I’m only interested in FUE, and my research I’ll need about 2 sessions of 3000 or so each. What do you guys think? Thanks! First 3 pics wet hair, of course, last 2 dry. Late twenties nw 4, chances imho are that it will get worse. I’d cut it short. But I’d say most docs will be open to treat you. It does not look too bad at this point. How long have you been on fin? Are you ready to give up libido and potence when time comes for dutasteride? Colorado, Check out my Blog down below and see what was able to be done for me with roughly 6,400 grafts. » Am I a good HT candidate, and if so, who do you recommend seeing? » the sides. Been losing hair since late teens, now in late 20’s. » ready after years of thinking about options what and when to do something. » and keep what healthy hair is on top, this is my plan at least pre- HT. » do you guys think? Thanks! Your first step is to look at the non-surgical solutions Minoxidil, saw palmetto, Finesteride, and Dutesteride. Some of these products have side-effects so you need to consult with an ethical doctor who specializes in hair transplant. Patients often start off as Norwood 3Vs potential Norwood 5s. Some patients that are treated can become classic examples of patients who suffered from progressive hair loss over many years. Many years after a hair transplant, you might be able to see that a patient lost the pre-existing hair on the front and the transplanted hair was retained for many years later. 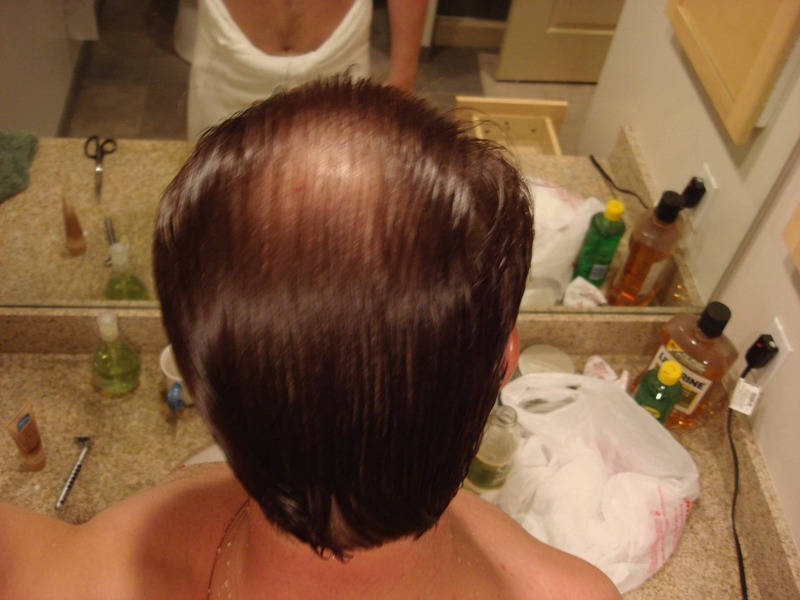 Most of these patients probably would have had very little hair on front if the hair transplant had not been performed, hopefully, along with maximal medical therapy. Some of the patients will be satisfied, want to add more hair, or repair newly exposed plugs from earlier hair transplant methods. Sometimes the patients actually maintain the frontal hair line and a natural looking frontal scalp despite the hair loss. Yes it seems like your donor area is good enough to have a procedure done…but you may want to email your pictures to the Doctor that you choose to get his input. Did you already make up your mind that your going HT and not FUE…? I was going for an HT few years back and glad I didn’t because of the scar…Then I decided to go FUE with Dr.Armani. Check out my link by my signature and tell me what you think. The 23rd of this month marks my 2nd month after and I will be posting some new pictures. Many of my friends and family couldnt tell that I had hair taken out from my donor area. I agree with CIT, first start with the meds and keep your valued existing hair from future hair loss. It seems that you have the potential to be a good candidate but if i were you I’ll go safe. i will recommend you to start with a small session around the temples and front hairline. The best as someone mentioned is to first get a consultation with a doctor. » First 3 pics wet hair, of course, last 2 dry. I think you should go for it. I haven’t lost quite as much as yourself, but understand the despair of washing what we were given down the drain. Not fun. I agree with your fue choice over scalpel. I personally didnt get my transplant till the meds had lessened the amount of hair I was washing down the drain to very small amounts. Before the meds I was washing a handfull down every time I had a shower. Look at as many before and after photos as you can of people with similar hair loss to get an idea of what you can hope to achieve. I agree. I’m really looking for a solution to keep my hair decent for another 10 years. I figure two things, that hair is probably more important to me now, in my 20’s and early 30’s than it will be after that. two, in 10 years I’m willing to bank on there being a more advanced procedure, hopefully at the cellular level, such that it won’t matter what I do now. On these two assumptions, I think I’m willing to get a relatively aggressive HT for the frontal 1/2 of my scalp, and possibly lighter coverage on the back later on after seeing the results of the first. » important to me now, in my 20’s and early 30’s than it will be after that. Not sure if you’ve read it or not yet but the thread titled Accel news by Willy will be great if it does what it claims it does. No more worries about having enough donor hair. Anyway just thought it might be interesting for you if you havent read it. Regarding importance of hair. Well I’m almost hitting the dreaded 40 number, and trust me, I still want my hair just as much now as I did when I first started losing hair at 16. Fortunately I started with probably to much hair(actually got teased at school because it was overly thick and grew straight up like Bart Simpson. But in the end Im grateful because it meant I had alot to lose before it became too noticable. There are varying opinions regarding approach to transplants. 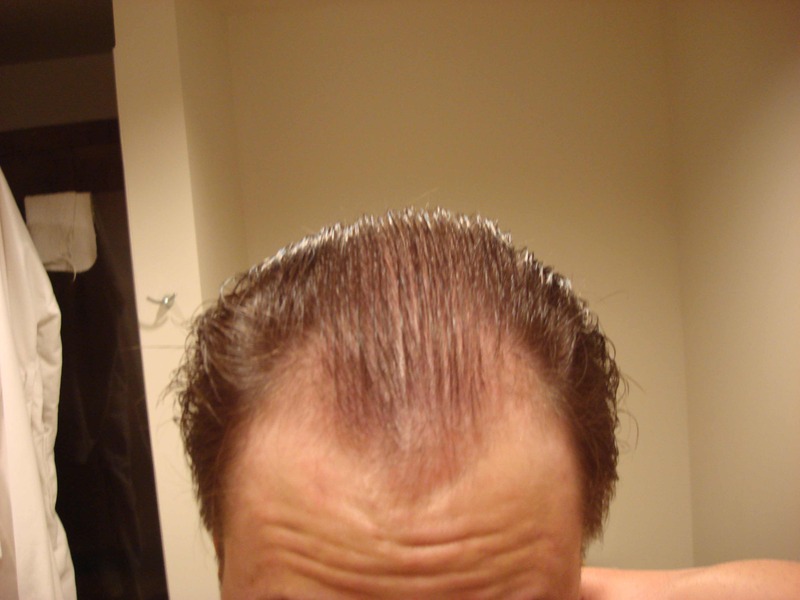 Conserve donor region and dont be aggressive, starting with a higher hairline etc, so as to have plenty to donate if needed after further hairloss. Or be aggressive frame the face for that more youthful look. I personally didnt want to spend a whole lot of money and and still look like I was balding. I wanted to get close to my original hairline. Have I made the right decision. Well I guess time will tell. Ill probably be critisised for encourging you but I think if you really miss hair you should go for it. Go for the look you want, with who you want. I hope you guys realize that this: “It’s probably coming within 5 years, within 10 years for sure” . . . this has been the projected timeline for hair multiplication since the 1980s. And I’m talking about the 100% respected legitimate news sources. I’m probably one of the more optimistic ones right now, but you CAN NOT rely on this stuff coming. Folica is not a firm “yes,” Acell is not a firm “yes.” Everything else is way WAY below 50% odds for ever working, and at least 90% unlikely to go commercial within 5 years. There are men who took the advice of every legit news source’s predictions and got aggressive HTs in the early 1990s, and they’re still waiting today. Aggressive HTs remain a serious risk in July 2008. Anyone telling you otherwise is selling something. I don’t want to talk you out of doing an HT, but if you have a family history of male pattern baldness then you should seriously reconsider an agressive approach. You will always have the posibility of adding density in the future. 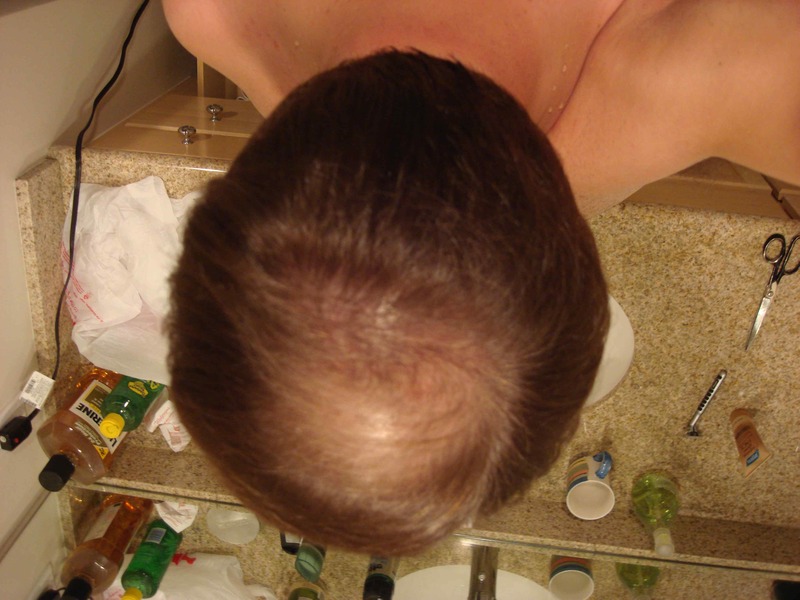 You can have another pass but you need to keep your donor area good condition as if it is your ammo in war against hair loss. Not all doctors can perform a HT on you and give you the ability to look natural later down the road if native hair is lost. Picture a gentleman with a hair line, temple points and then ununiformed hair loss on top? This process called hair loss can be progressive condition. These are my true words for you as an advocate.